Winnebago Industries is pleased to be one of the only RV manufacturers to build motorhomes specifically tailored for those individuals with physical challenges. As the top Winnebago Dealer in the country, located only 1 mile from the Winnebago Factory, we are experienced in working with guests from all over North America in need of a motor home tailored to their specific physical challenges. 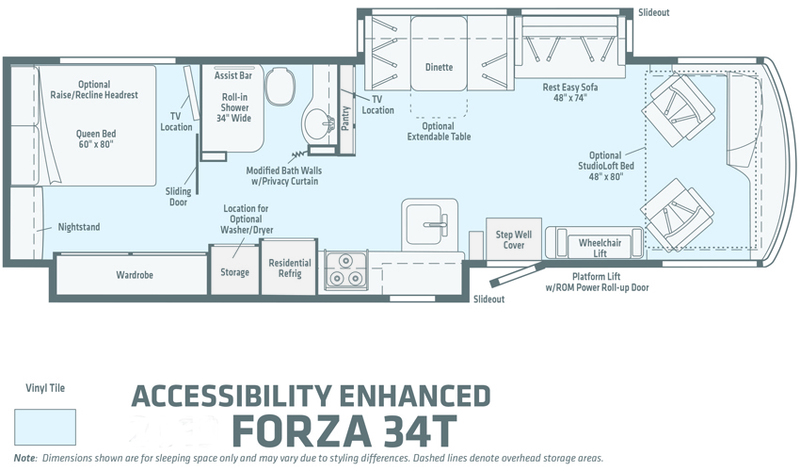 Ability Enhanced/Accessibility Enhanced motor homes can include any number of features including wheelchair lifts, roll-in showers, conveniently located controls, and a host of other items. 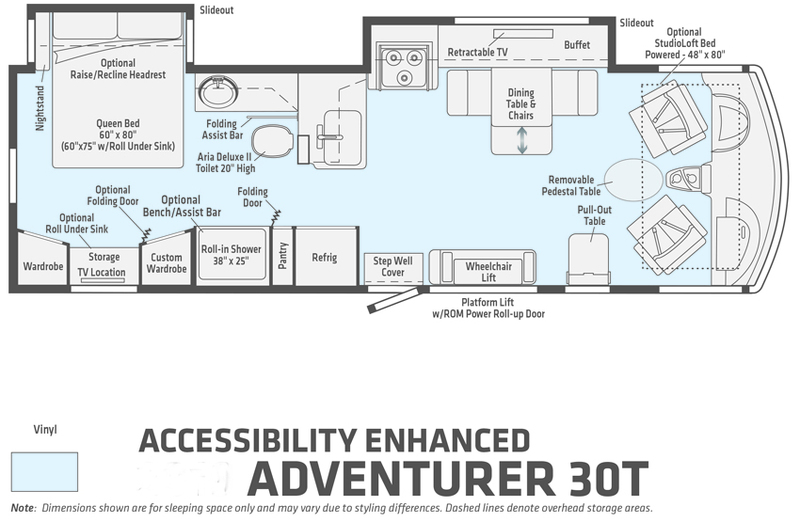 Ability Enhanced means convenience and opportunity without sacrificing style or function. For RVers with physical challenges, the Winnebago Accessibility Enhanced Rvs can be specially equipped to allow you to: Travel comfortably to visit family and friends — and still sleep in your own bed each night, bring pets or service animals along with you in the motorhome, travel to faraway places without the hassles of flying, get away from the routine of everyday life and build lasting memories! Winnebago now offers 3 flexible models and floorplans for guests looking for ability enhanced Motor Homes. Additional customizations can be made. 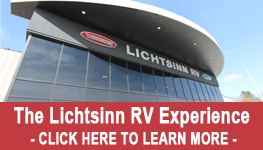 Please contact a Lichtsinn RV sales consultant for details. See the 360 Tour of the Accessibility Enhanced Winnebago Intent here. 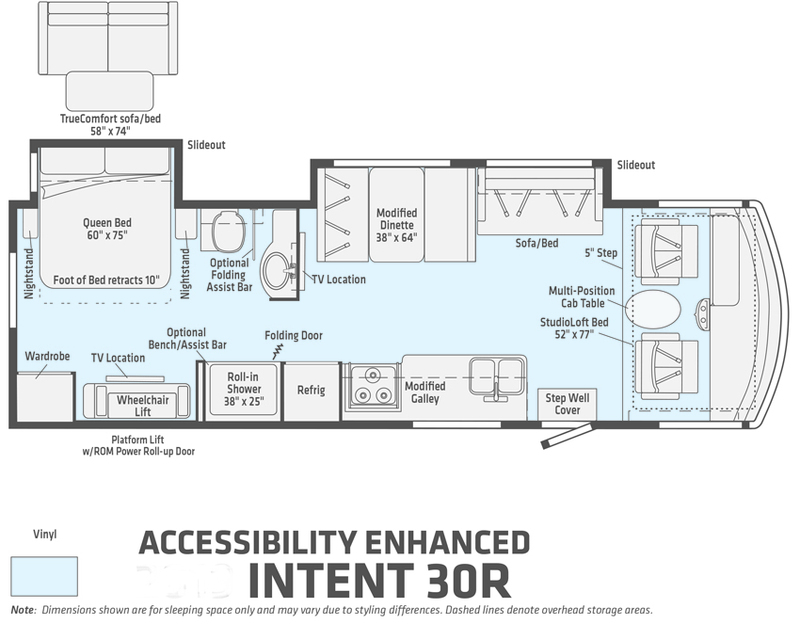 Download the Winnebago Accessibility Enhanced Intent Brochure Here. Click Here to find out more information on the Accessibility Enhanced Winnebago Intent. Please call us at 1-800-343-6255 for more information about Ability Equipped motor homes.